We are loving our salon coordinator’s look today! 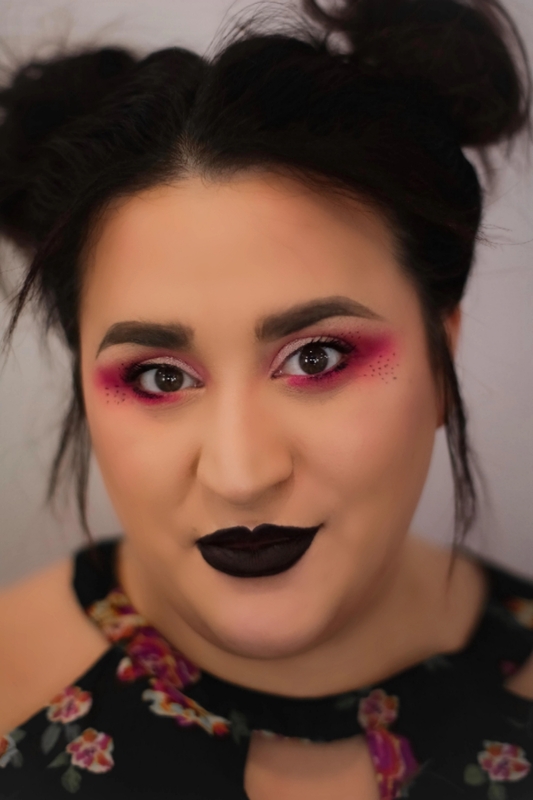 Want to know how she achieved this simple, but cute look? We’ve put together everything you’ll need to recreate this edgy look. 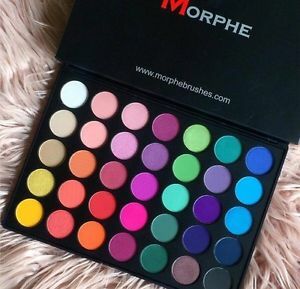 First, you’ll need the Morphe 35B pallet that was used for this bright and colorful look. You can purchase this at any department make up store. 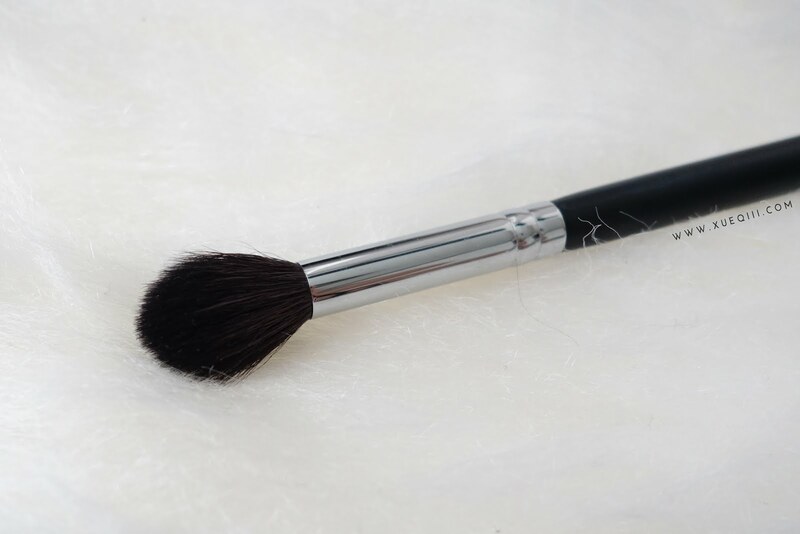 Second, two of the Morphe fluffy blending brushes were used for applying the eye shadows. She started with the light peach color in her crease using soft hand and swiping motions. Then, the other coral color and hot pink color were built by using small circular motions. To darken the corner, use a clean similar brush to buff out the edges. Next, take the liquid eye liner to place dots then curl and swipe on mascara. 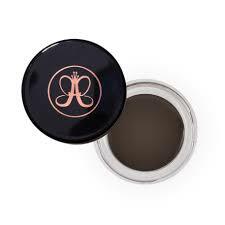 To finalize the look you can’t forget the brows! She used an angled brush and Anastasia Dipbrow to fill in the eyebrows using light hair like strokes. Don’t forget to tag us (@bombshellshairstudio) in some of your favorite make up inspiration photos!